Forest management plan for 13,000-acre Domain aims to benefit wildlife, recreation, and local livelihoods. The University of the South and The Nature Conservancy (TNC) have announced that they are collaborating on a new forest management plan for the university’s Domain, a 13,000-acre forested landscape located within the southern Cumberland Plateau and a global hotspot for ecological diversity. “These landholdings represent one of the first forests in the southeastern United States to undergo such an assessment when Gifford Pinchot—then head of the nascent United States Division of Forestry—visited in 1898,” said Ken Smith, Professor of Forestry and Assistant Dean of the Environment. According to Smith, Pinchot enlisted Dr. Carl Schenck, a German forester and founder of the Biltmore Forest School, to develop a forest management plan. 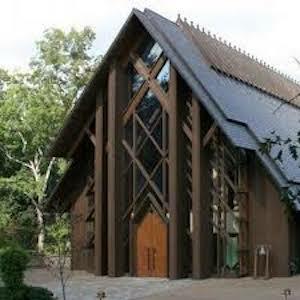 Since then, several revised plans have been completed by the University, the last in 2003. A primary component of the new management plan includes pursuing Forest Stewardship Council (FSC) certification for the Domain. FSC represents a global “gold standard” in forest management that aims to ensure that forests remain productive while protecting local water quality, maintaining a healthy forest cover, prohibiting hazardous chemicals, respecting local communities, and much more. 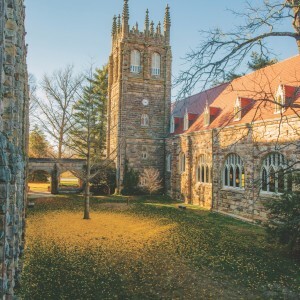 “The Sewanee Domain is a renowned and beloved local resource where students and faculty spend many hours working as stewards, monitors, and researchers,” adds Amy Turner, Director of Environmental Stewardship and Sustainability. 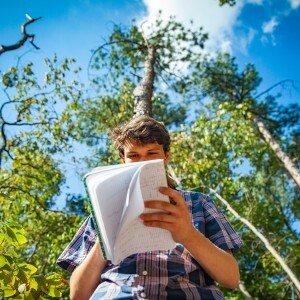 “By working with TNC, we can design and implement a well-informed plan that improves the forest for wildlife, students, researchers, and the local community who rely on the services that the forest provides.